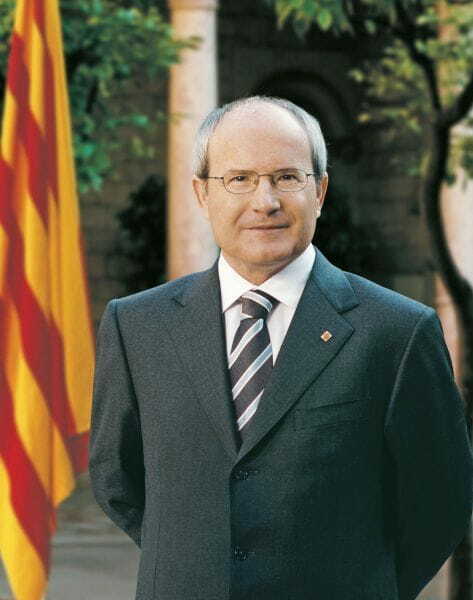 José Montilla, President of the Generalitat of Catalonia - the Autonomous Government of Catalonia. 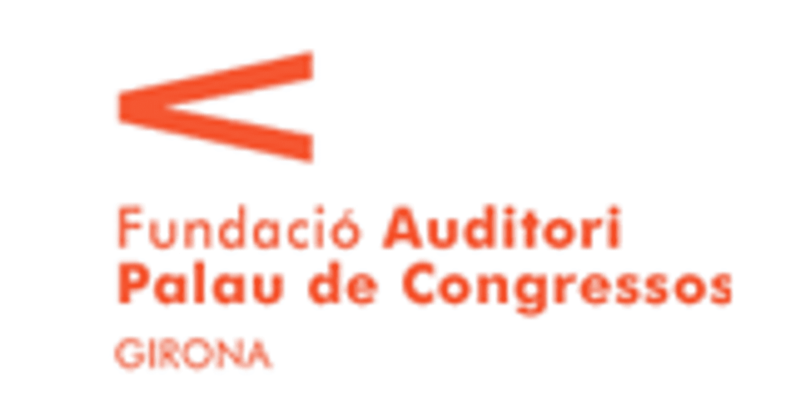 It is a great pleasure for me to write these lines to present the second record of La Simfònica de Cobla i Corda de Catalunya (the Cobla and String Symphony Orchestra of Catalonia), which brings together works that are highly representative of different periods of Catalan music. 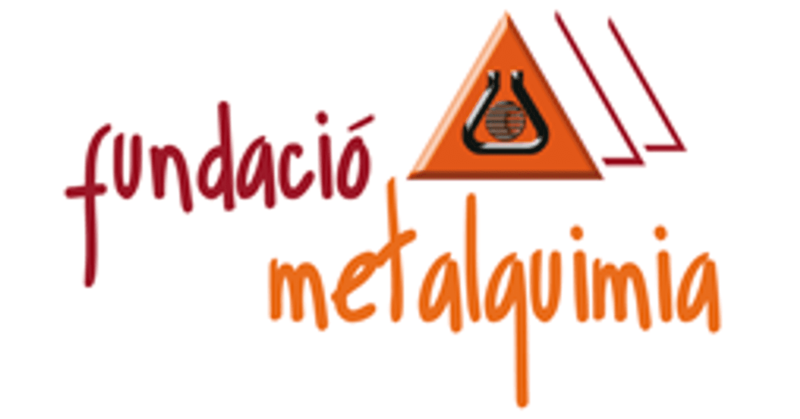 Going far beyond its business activity, which it carries out with great rigour and efficacy, METALQUIMIA's dedication to the Catalan culture and its projection are, yet again, worthy of recognition and sincere acknowledgement. I consider it to be a very wise decision to include, along with classical and traditional pieces of music, more recent rock music, as it is part of our collective worldview, as well as premiers. This CD offers a good synthesis of genres, sensitivities, styles and authors that make the final result even more attractive. I hope that this edition will have the dissemination its promoters’ desire and the success that the initiative and its production deserved.